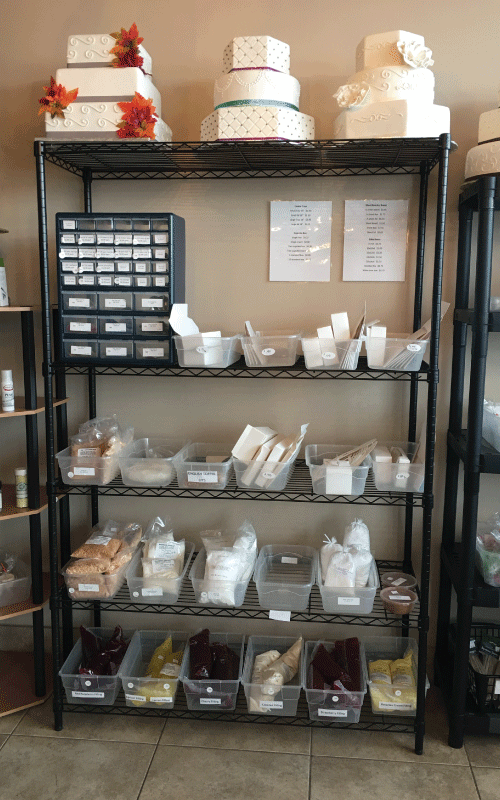 A supply shop for all of your baking and candy-making needs! Everyone loves chocolate, so whether you're making chocolate bars for a present or chocolate ducks for a baby shower, we've got what you need in stock. We carry dark chocolate, milk chocolate, and white chocolate (various colors). At the Cake Boutique, we know how to make our desserts look good! 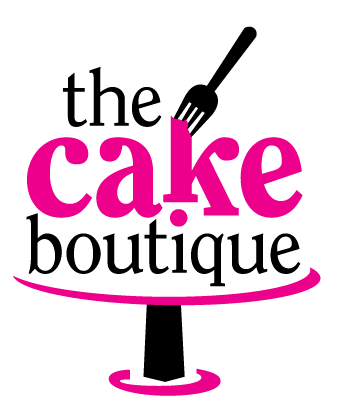 We've got sugars, nonpareils, jimmies, dragees, and quins for your cakes, cupcakes, and other desserts. If you're looking for other decorations like toppers, candles, and ribbon, we've got that too! Cookie cutters are not just for the holidays. At SugarBuzz, we carry cookie cutters for all holidays and occasions. First day of school? Surprise the kids when they get home with homemade dinosaur cookies. Want a healthier snack for your pup? Grab a dog bone cookie cutter on your next stop at the Cake Boutique. Whether you're making candies, cakes, or chocolates, flavoring oils are an essential part of desserts. We carry a variety of flavors, so those white chocolate raspberry spoons and those old fashioned Christmas candies are no problem! It's fun to make shapes and sizes for different events and holidays. Check out our large selection of molds, from cars and princesses to crosses and Christmas trees. We are taking requests for high-demand products and will be refining our product lines to suit the needs of our loyal customers. Now open on Monday and Saturday from 10AM to 3PM, and Tuesday through Friday from 10AM to 5PM. Stop in and see what all the Buzz is about!